We offer local and long distance towing services and much, much more. 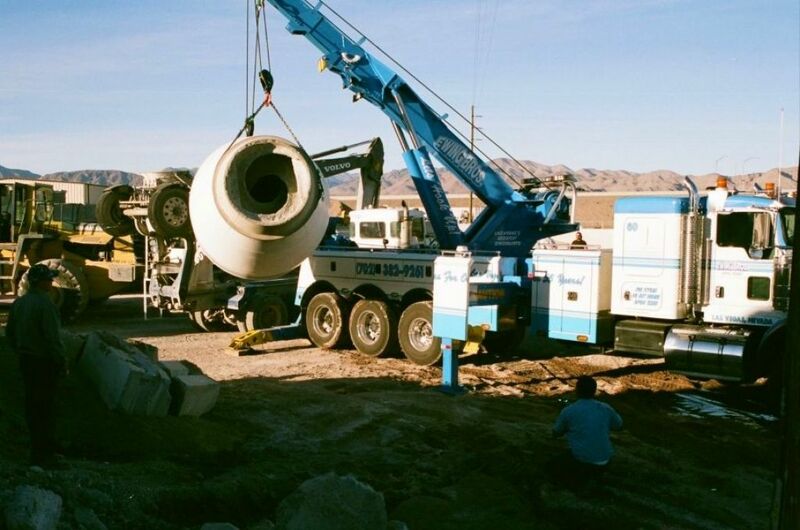 Ewing Bros. is a family owned and operated business serving the Las Vegas valley for over 60 years. 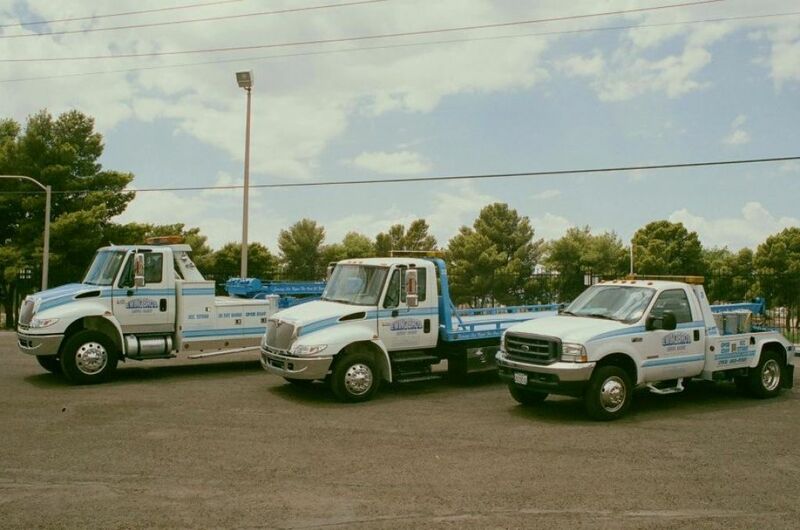 We currently maintain a fleet of over 50 light and heavy duty tow trucks with equipment to handle any problem, any size, any time. From motorcycles to motor homes, there's no job too large or too small. We have the equipment and experience to do the job right. All Ewing Bros. drivers have been subjected to a rigorous back ground investigation, possess a clean driving record, and have passed a pre-employment drug screen. And that's just the start. All personnel are trained in the class room and in the field so you're guaranteed a skilled professional when you need our service. We pride ourselves on polite, uniformed drivers with clean, modern equipment. These aren't just tow truck drivers, they are highly skilled professional problem solvers. The Ewing Bros. dispatch center never closes. You won't get an answering machine; you'll speak to an experienced professional who's ready to dispatch help when and where you need it. Our trained specialists have decades of experience and the ability to immediately recognize and address your specific needs. Your time is important and our state of the art software and computerized dispatch system gets help on the way to you quickly. Our goal is to dispatch the right equipment and personnel to do the job to your satisfaction in a courteous and expedient manner. We empower our staff to make decisions but should the need arise, we have managers on duty and on call to address any unusual incident or situation. 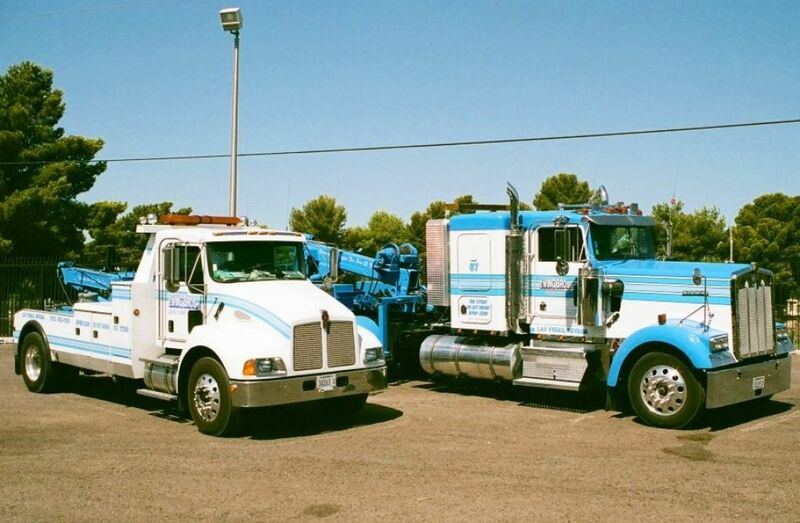 Ewing Bros. is the undisputed leader in towing and recovery services in Southern Nevada and we want your business. 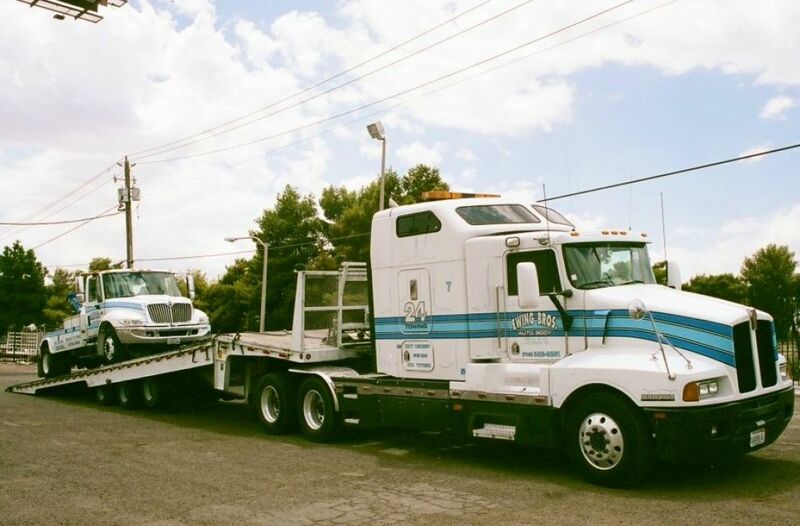 With fast towing at affordable prices, see for yourself why so many Las Vegas area residents and businesses place their trust in us. Charges for tow service vary according to mileage, time of day, and vehicle type, size, and weight. Ewing Bros. operators are ready to provide you with a free, no obligation quote. Please call (702) 382-9261, extension 221, 222, or 223. From outside Nevada call us toll-free at (800) 467-0007.